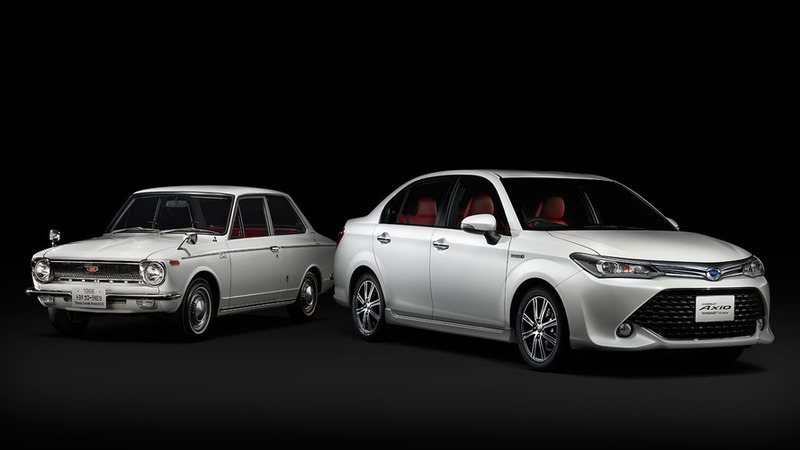 The best-selling nameplate in the auto industry was launched in 1966. 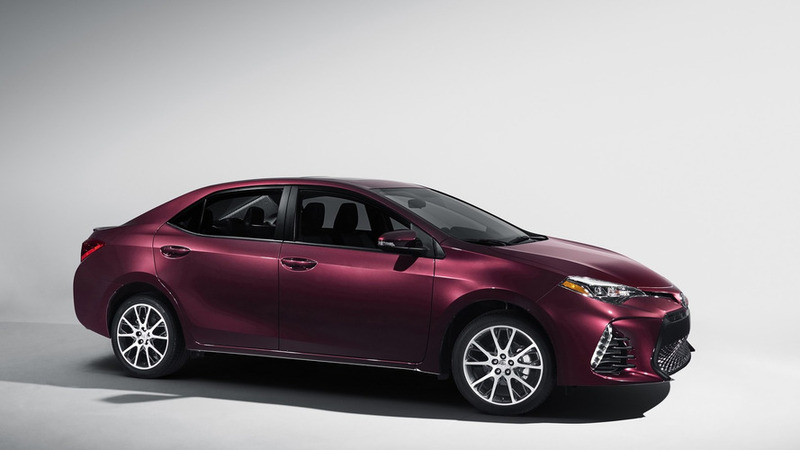 The ever so popular Corolla is celebrating its 50th anniversary and on this occasion Toyota has prepared a special edition. 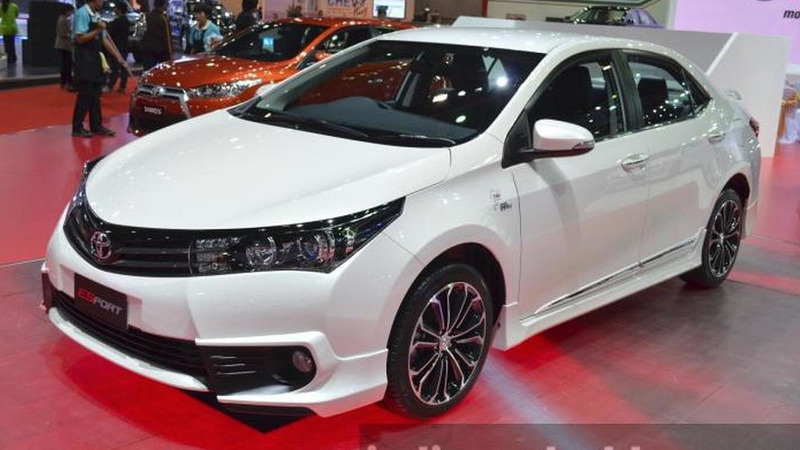 Following last week’s online reveal, the Toyota Corolla ESport Nürburgring Edition has made its public debut at the 2015 Bangkok Motor Show in Thailand.